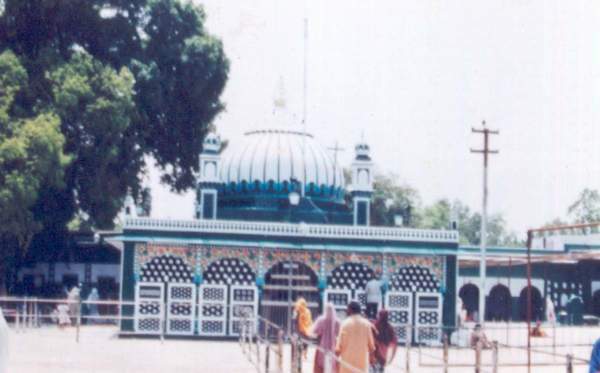 Dargah - E - Kaliyar Sharif: A symbol of religeous integrity. 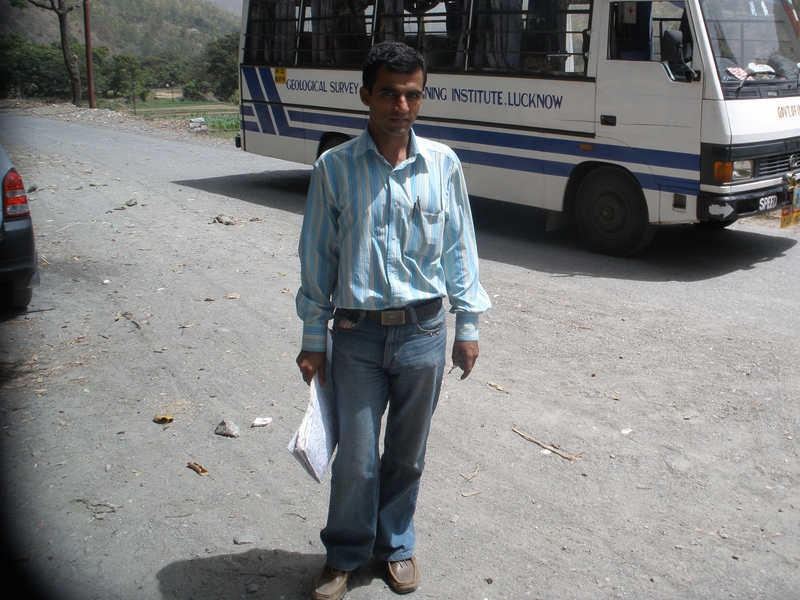 Location - Kaliyar Sharif, Right Bank - Upper Ganga Canal, Old Haridwar Road, Roorkee, Uttarakhand. 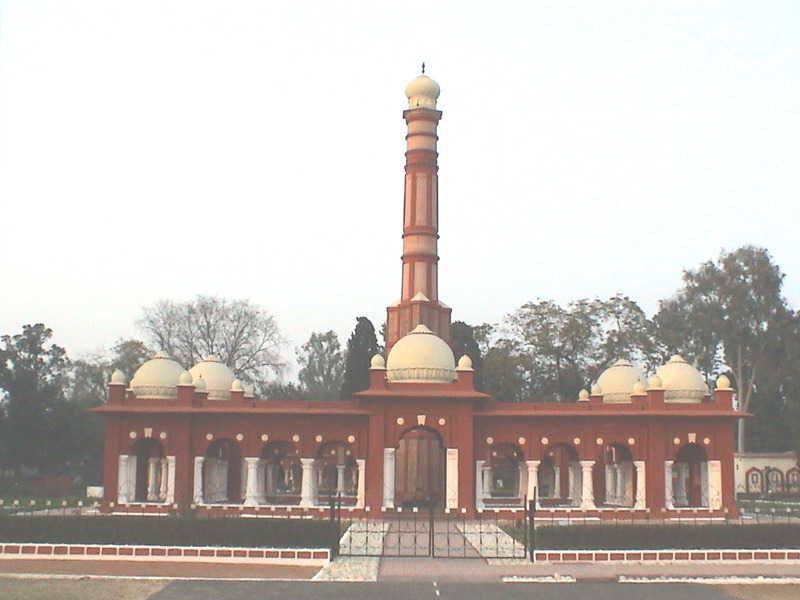 The War Memorial: War Memorial has been constructed in memory of those armymen who lost their lives for the Nation. 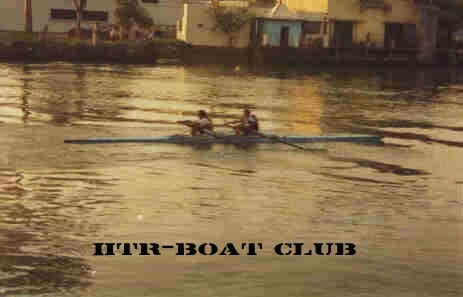 It is located in Roorkee Cantt., Uttarakhand.